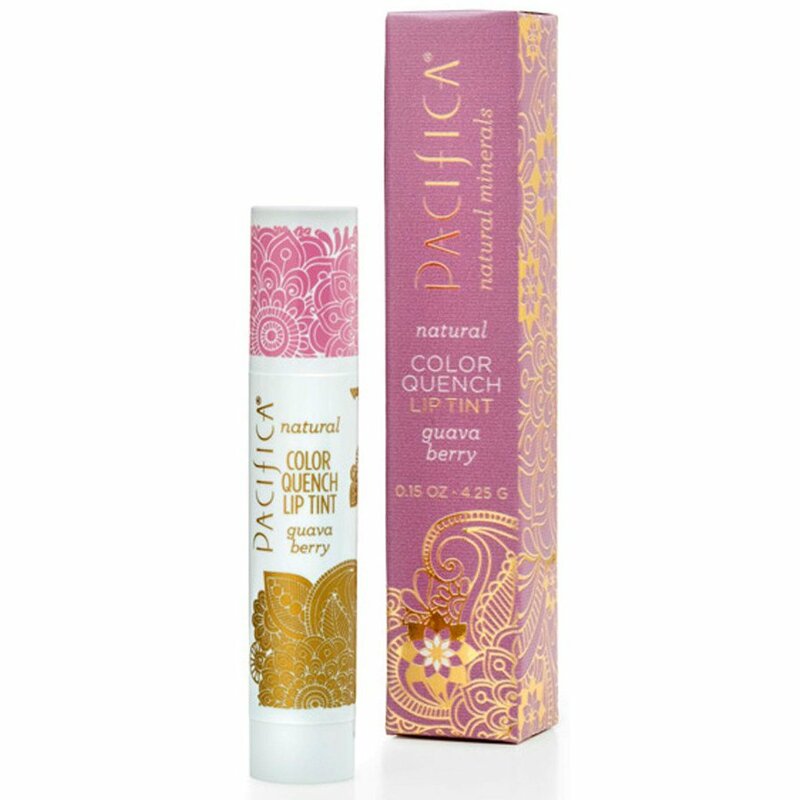 Whilst colouring your lips with a quintessential berry stain, this lip tint from Pacifica moisturises and nourishes your lips – and all this from one handy, fully recyclable tube. Guava Berry is just one of the five delicious tastes and colours in this natural lip tint collection from Pacifica. Coconut oil and avocado oil blend to create the healthiest, most luscious lips. The great news is that the entire Pacifica natural lip tint collection is gluten free and vegan. The Pacifica Colour Quench Lip Tint Guava Berry - 4.25g product ethics are indicated below. To learn more about these product ethics and to see related products, follow the links below. Amazing coloured lipbalm, love it. I use it just like lipstick - nothing wrong with it, though it's very pale and doesn't last. Again, i bought it mainly because i hoped it would contain fewer nasties than the ordinary lipstick. I use the product as a light layer of make up during the day combined with a lip conditioner. It cuts down on product usage. I would recommend it to anyone wanting cruelty free make up. The smell is as wonderful as the guava roll on and well worth the money. A: Hi, The product is 100% vegan and does not contain animal glycerine. Thank you.